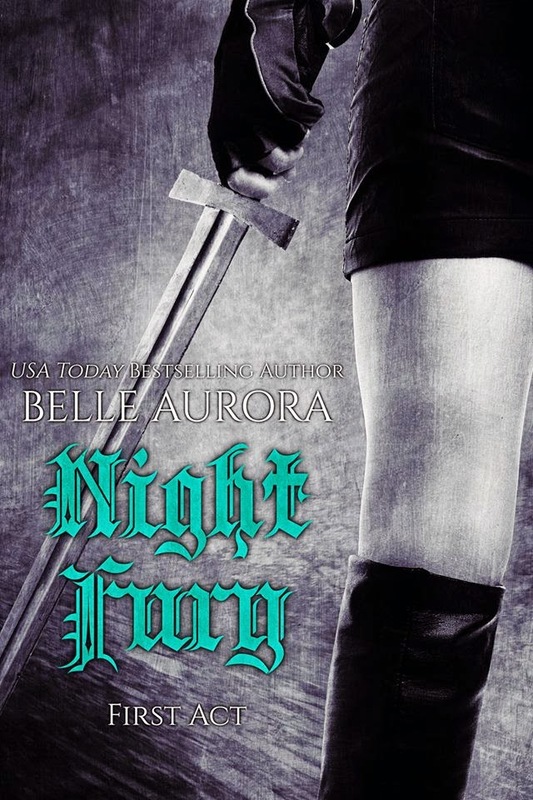 Night Fury: First Act (Night Fury #1) by Belle Aurora is LIVE! This new dark and slightly twisted book has me praying for book 2 to release soon. Read my spoiler free review and enter Belle's release day giveaway! We reach the end of the hall. Frankie clicks in her keypad code. More humming and buzzing, the steel door clicks opens and finally – finally – I’m home. My life will be thrown one-hundred-and-eighty degrees. From boring to extraordinary. Cliffhanger: Yes…but don’t let it scare you away from reading this book. Cat (Catarina) is a horny NIT (Nun In Training). Her surrogate father isn’t really a “Father”. Her best friend Frankie is a fellow Sister (who is banging the Father at the church). Her second best friend is a 24-inch Katana sword. Cat is a trained assassin...who likes to cook, garden, pray and prey on her targets. Her targets are the dregs of society – child molesters and monsters. They don’t stand a chance against Cat, aka Night Fury. That’s all you are going to get from me. I promised a spoiler free review and you need to experience this book on your own. This short, twisted story reads like a wicked combination of the movie Point of No Return movie and the hit TV show Blacklist -- on speed. I’m saying my prayers...please let Book 2/Act 2 come fast. 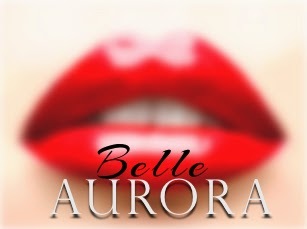 Thanks for the Kindle Crack Belle Rose Aurora! This review appears on www.kindlecrack.net, www.facebook.com/Kindlecrack, Goodreads, Amazon and Twitter. A review copy was kindly provided by the author the in exchange for an honest review. Holy hell this book....I'm dying...I need act 2/book 2. Full review to follow.